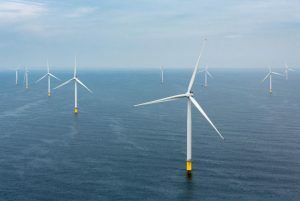 The Morro Bay City Council has approved an exclusive Community Benefits Agreement (CBA) with Castle Wind LLC to support the development of the planned 1GW Castle Wind Offshore floating wind project off the coast of Central California. 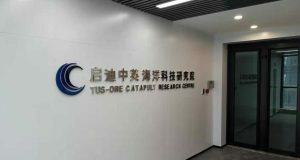 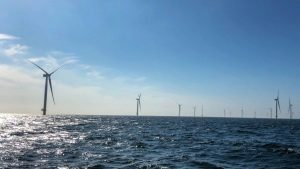 Floating Power Plant (FPP) has commenced the testing of the power take-off (PTO) system of its wave energy converter at Aalborg University, FPP told our sister site MarineEnergy.biz. 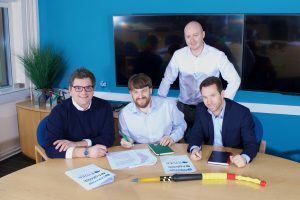 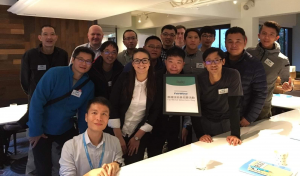 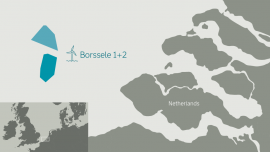 UK-based recruitment company Light Source People has won a contract for the supply of temporary staff for Ørsted’s Borssele 1 + 2 offshore wind project in the Netherlands. 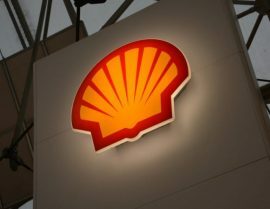 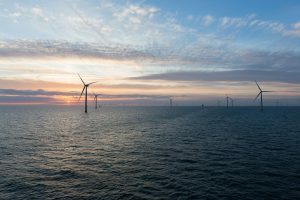 Shell New Energies has selected Taylor Hopkinson as the preferred recruitment partner for global offshore wind activities. 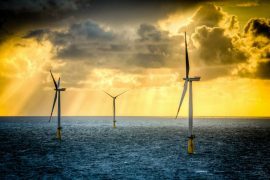 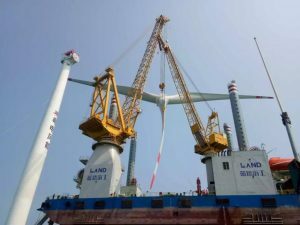 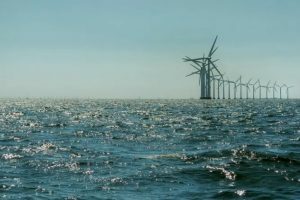 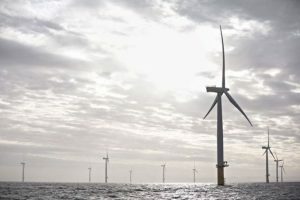 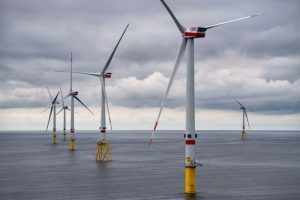 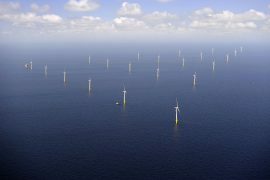 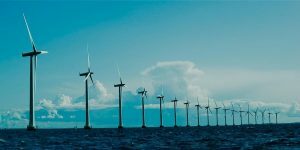 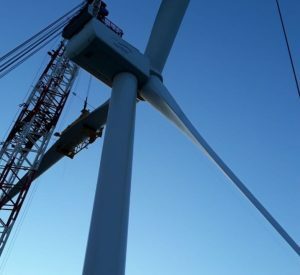 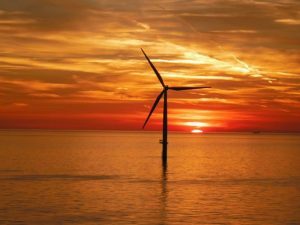 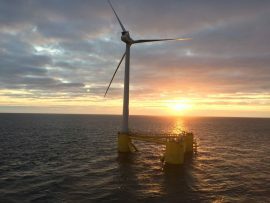 The floating wind turbine installed on the Kincardine wind farm offshore Scotland has started delivering power to the grid, Spain’s Cobra Group, the majority owner of the 50MW project, said. 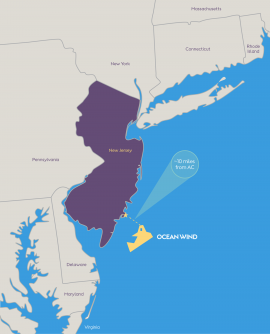 Ørsted and Naikun Wind Energy Group have decided not to pursue further a joint development agreement for the Haida Energy Field Offshore Wind Project in British Columbia, Canada, and to end partnership discussions. 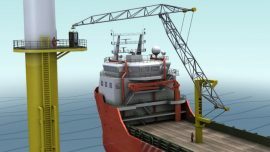 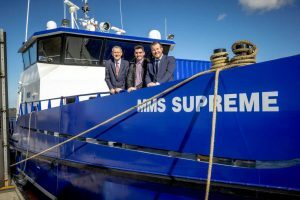 The Netherlands-based Eagle-Access BV is developing its first offshore access system prototype for the transfer of personnel and cargo. 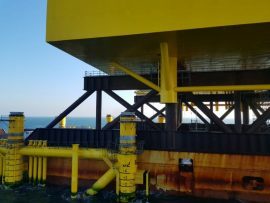 The BorWin gamma topside has been installed onto its jacket foundation at the offshore site in the German North Sea. 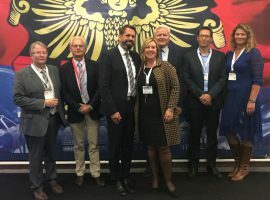 The six largest European offshore helicopter airports have officially established the North Sea Heliports Alliance (NSHA) dedicated to servicing the offshore wind market.